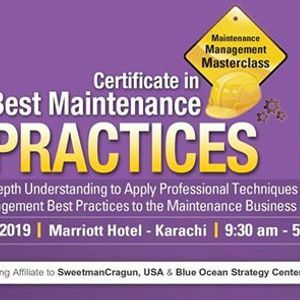 This program is designed to lay a solid foundation for those maintenance practitioners who want to learn the key elements of Maintenance Best Practices. The course leader will provide many examples of how Best Practices can be used as an active program to introduce continuous maintenance improvement. 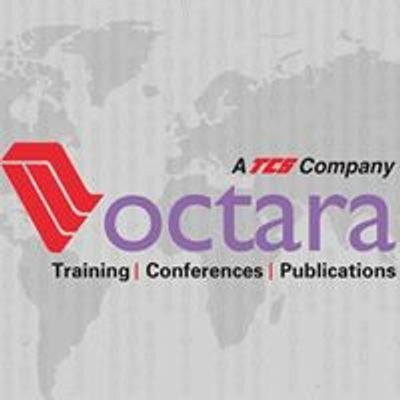 Attendees will build improvement programs during the course – with an eye firmly on how to introduce those techniques in their own work place. Two complementary methods of evaluating current practice against Best Practices will be explored with many examples drawn from practical experience. 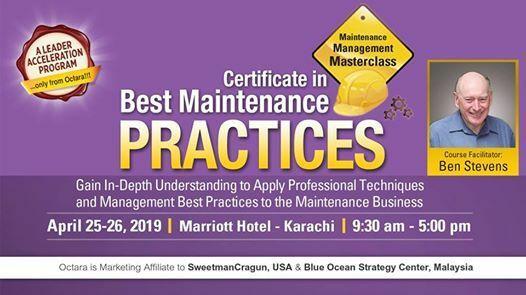 A major part of the course will be devoted to an in-depth examination of the application of Best Practices to the key areas of the maintenance business. Participants will also be awarded a DataTrak Systems Inc, Canada certificate once they have successfully cleared the assessment at the end of the workshop.